This year is a big year for the Mathers Museum of World Cultures in a number of respects. Two of these weave together. Its the state bicentennial for Indiana and we are engaging with it in a big way through the exhibition Indiana Folk Arts: 200 Years of Tradition and Innovation. That exhibition is now traveling across Indiana along with with a deep roster of presenting artists and craftspeople. The exhibition and associated in-person demonstrations are happening at state parks and festivals around Indiana and the exhibition will also be presented at the Indiana State Fair, later this summer. The exhibition brings together more than a decade of research by Traditional Arts Indiana and was also an project worked on by the Laboratory in Public Folklore graduate course taught in the IU College of Arts and Sciences’ Department of Folklore and Ethnomusicology. 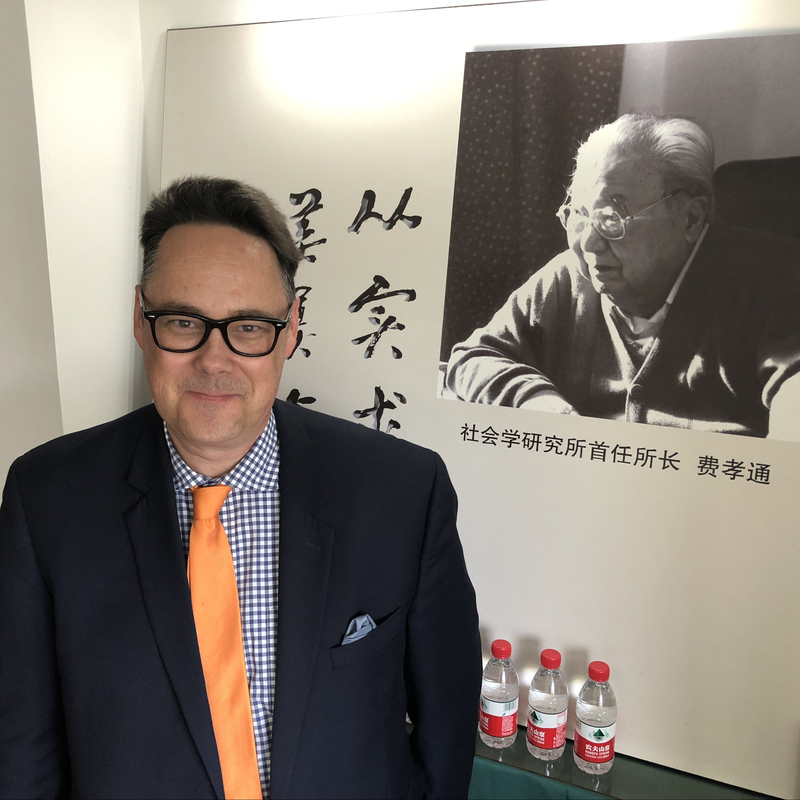 Working with TAI Director and MMWC Curator of Folklife and Cultural Heritage Jon Kay, a large number of students have been involved in all aspects of the exhibition and associated programs, products, and events. 2016 is also slated to be a big year for book publishing at MMWC. We have a number of books in the cue for fall. The first to become available is the catalogue for Indiana Folk Arts. Edited by Jon Kay with chapters authored by a large and talented group of graduate students, the volume enriches the exhibition while also standing alone as a contribution to scholarship on Indiana craft and art. At exhibition events and here at the MMWC, the book is being distributed for free in a beautiful full-color print edition. In keeping with our institutional commitment to increased and open access to scholarship, the volume is also available electronically and permanently via the IUScholarWorks Respository. Licensed under a CC-BY license, it can be found online here: https://scholarworks.iu.edu/dspace/handle/2022/20893. Its the first MMWC publication for which we obtained an ISBN number (two actually, one for the print edition and one for the PDF edition), which is also pretty neat. Congratulations to Jon Kay, the volume’s editor, to all of its contributors, and to the talented artists, craftspeople, and tradition bearers featured in the book. Welcome readers–72 beautiful pages await you, wherever in the world you live. If you like the book and support the work behind it, spread it widely. Tell your friends and colleagues so that they can enjoy it too.